Not ready to commit to a snack box subscription? No Problem! 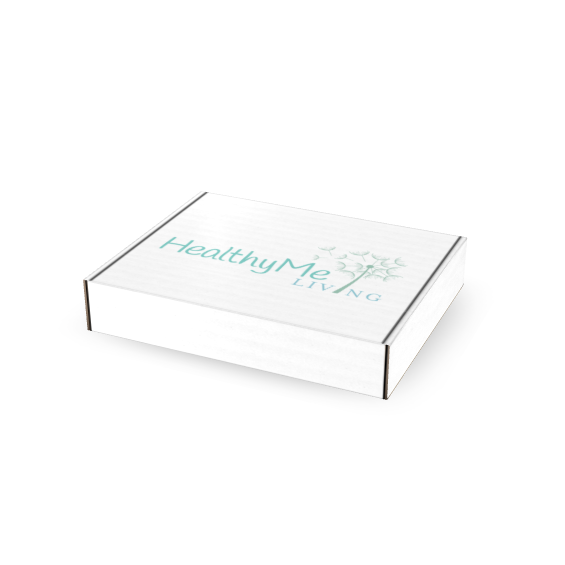 Receive a box filled with an assortment of 6-8 healthy snacks with no commitment.